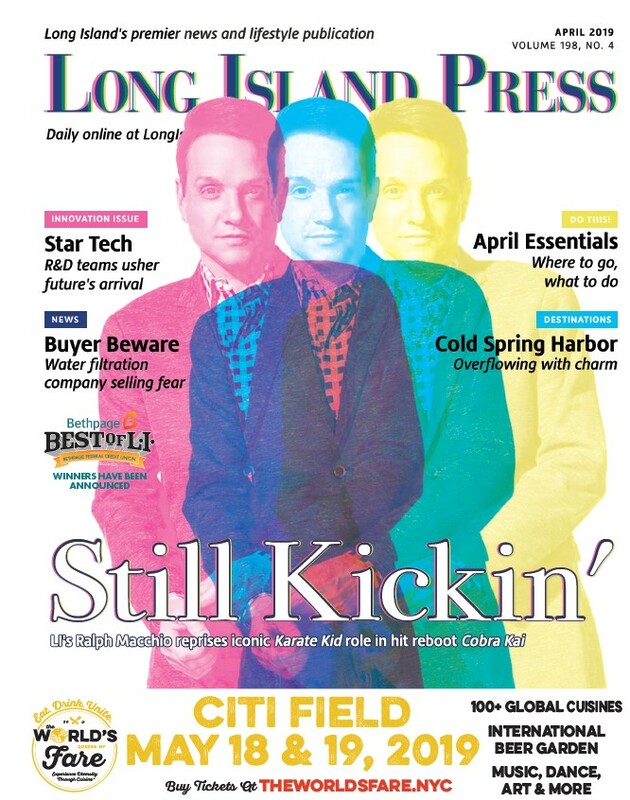 The New York Press Association honored the Long Island Press with a first place award for its coverage of local government during the trade group’s Better Newspaper Contest over the weekend. 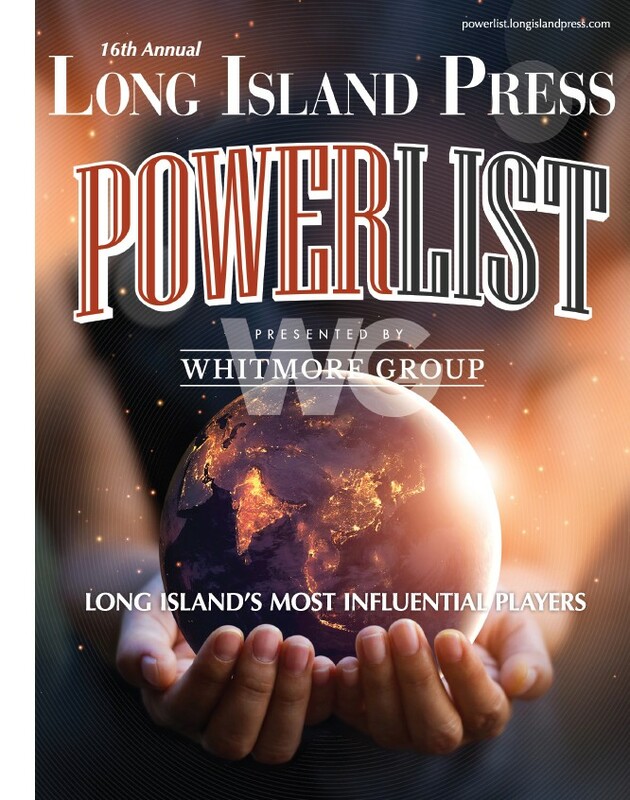 “Long Island Open Records Report Card Sparks Policy Changes,” a story by Timothy Bolger, the Press‘ editor in chief, recapped changes sparked by an unprecedented report card grading nearly 200 localities responsiveness to identical public records requests. That report card was co-published by the Press and the Press Club of Long Island. The cumulative grade that local municipalities earned in the original report was a C. Since it was released, some municipalities and agencies that scored poorly made improvements in how they handle Freedom of Information Law (FOIL) requests, while others did not. This was a banner year at the awards for the Press‘ parent company, Schneps Media, which expanded last year to become a powerhouse with more than 70 publications. Its editors, reporters, photographers and designers took home 27 awards combined. None of this, of course, would be possible without readers’ continued support. By reading this publication’s stories online and picking up print copies of the newspaper, readers help advance the mission of keeping local journalism strong, viable, and independent.